St. Petersburg is home to many bicyclists and is a beautiful place to go for a ride. It also has the unfortunate honor of leading the country in bicycle-related death. The national average for bicycle-related death is 0.23 per 100,000 people – St. Petersburg is over twice that, with 0.57 deaths per 100,000. While these statistics are alarming, they cannot paint an accurate picture of the devastation of being in a bike accident. After an injury while riding your bike in St. Petersburg, it’s helpful to understand your legal options. Florida law requires bicyclists and drivers to “share the road.” In other words, both are beholden to the same traffic laws, and each must ride with a safe distance from one another. Despite these laws, cyclists continue to incur serious injury each year here in St. Petersburg because of their vulnerable position on the road. If you’re riding against traffic. Though some people think that seeing incoming traffic is safer, the opposite is true. In fact, riding against traffic is so much more dangerous that it’s usually against the law. While crossing an intersection. Most reported bicycle crashes don’t involve other vehicles but, of the ones that do, half occur at an intersection. One of the most common scenarios is turning right into a bike that’s crossing an intersection. Onto a road hazard. If you’re riding on a road that an institution or government hasn’t properly maintained, you might incur injury from divots, construction hazards, potholes, or other hazards. Bikers who incur injury while riding on the road usually have one question: how will I pay for my medical bills? Treatment for bike accident injuries can be costly, and missing time from work can only make matters worse. 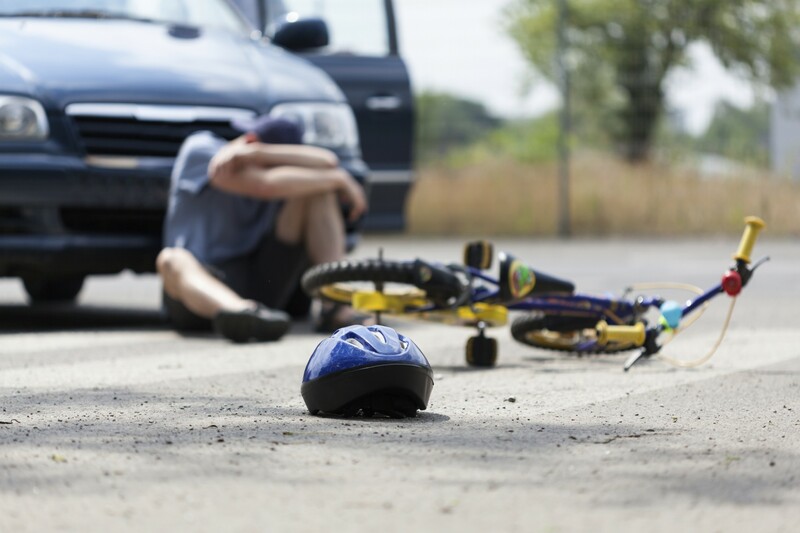 Your ability to gain compensation for your bike accident will depend on who is at fault for your injuries. Courts usually hold drivers to a higher standard than bicyclists on the road since they must be mindful of hazards (a travelling bicyclist certainly counts as one). 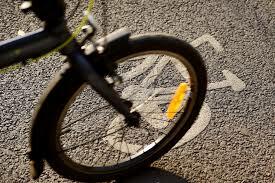 On the other hand, there are certain cases in which a bicyclist may share fault for an accident. If you were breaking a traffic law at the time of the crash, for example, you might shoulder some of the blame for the accident. Florida follows the rule of “comparative negligence” in these cases. In other words, the court will reduce your accident settlement by your degree of fault. As an example, if you had $100,000 in damages but were 20% at fault for the accident, your maximum settlement would be $80,000. Economic damages such as medical bills, lost wages, and costs associated with rehabilitation. General damages or immaterial losses, which may include pain, suffering, and other forms of emotional distress. After a bicycle accident with a motor vehicle on St. Petersburg’s roadways, you likely have questions about compensation. A settlement will help you achieve financial security and allow you to focus on healing. At Williams Law, P.A., we are committed to protecting your best interests and future. To learn more about our personal injury services, contact us for a free case evaluation.